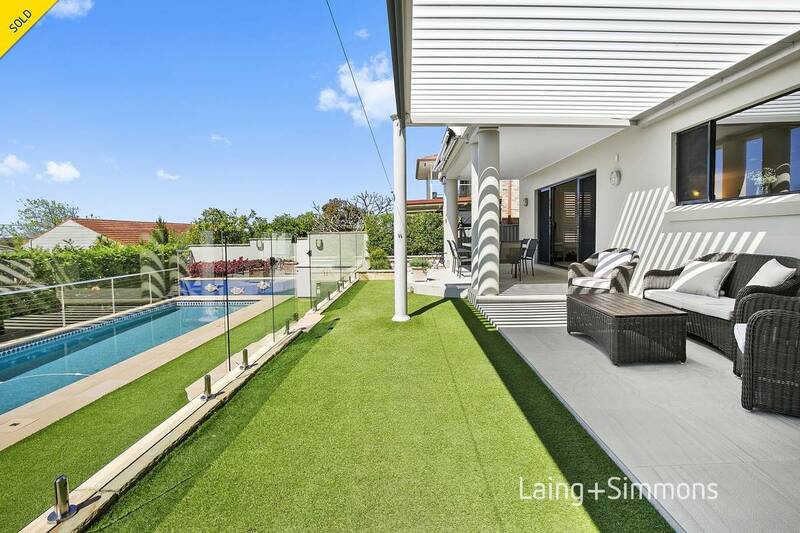 The epitome of modern luxury, this stunning home has been comprehensively renovated creating a superb oasis for your family. 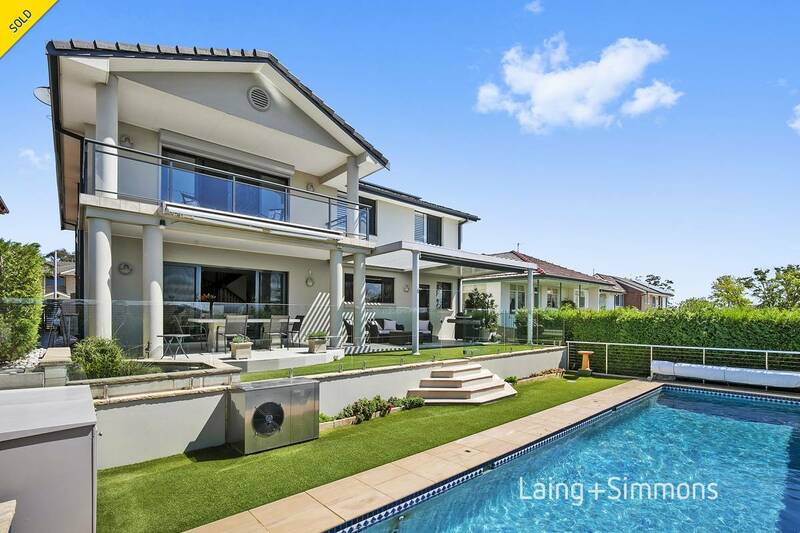 Sweeping across two substantial levels, it is generously scaled with multiple living areas and a list of high-end finishes that will impress. 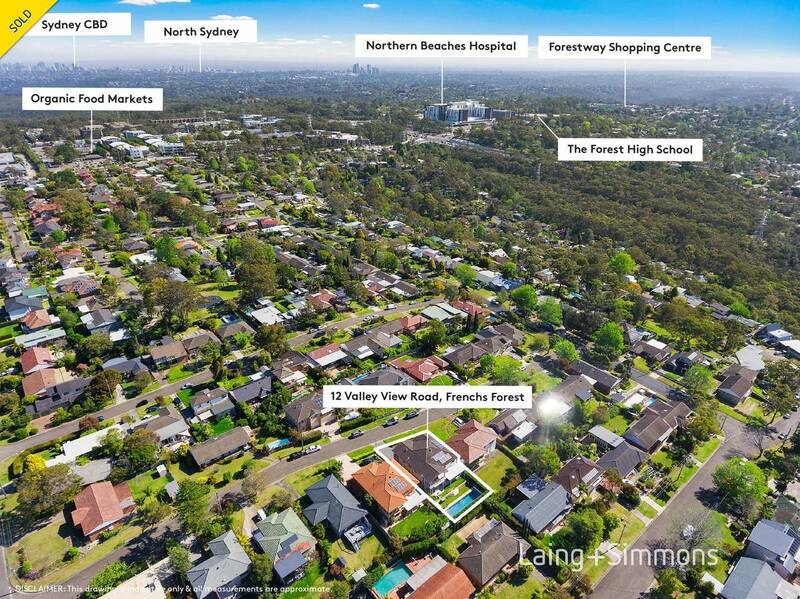 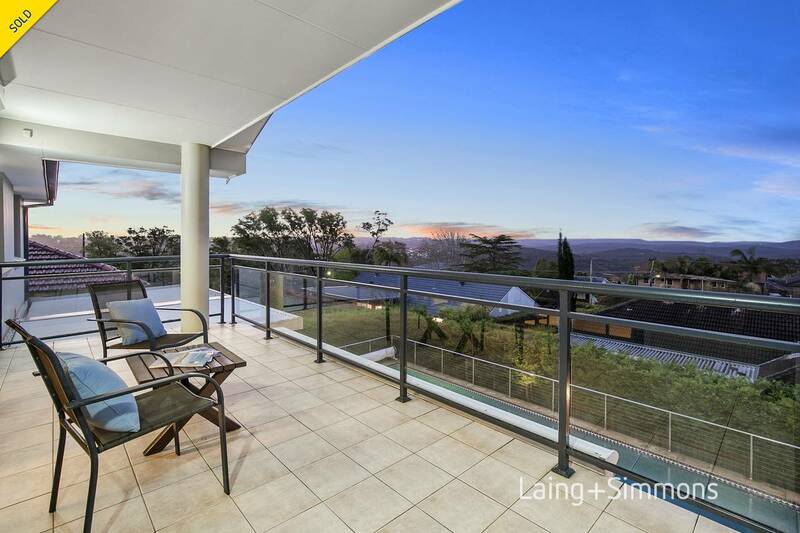 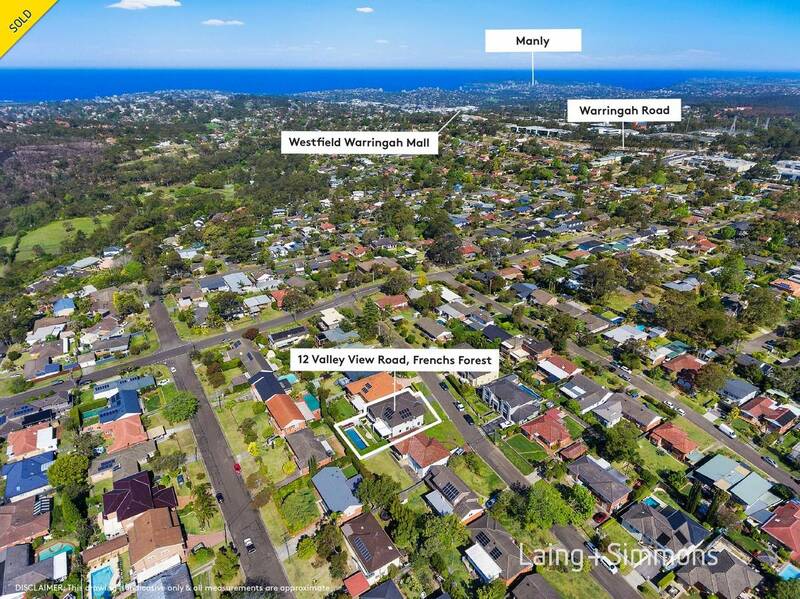 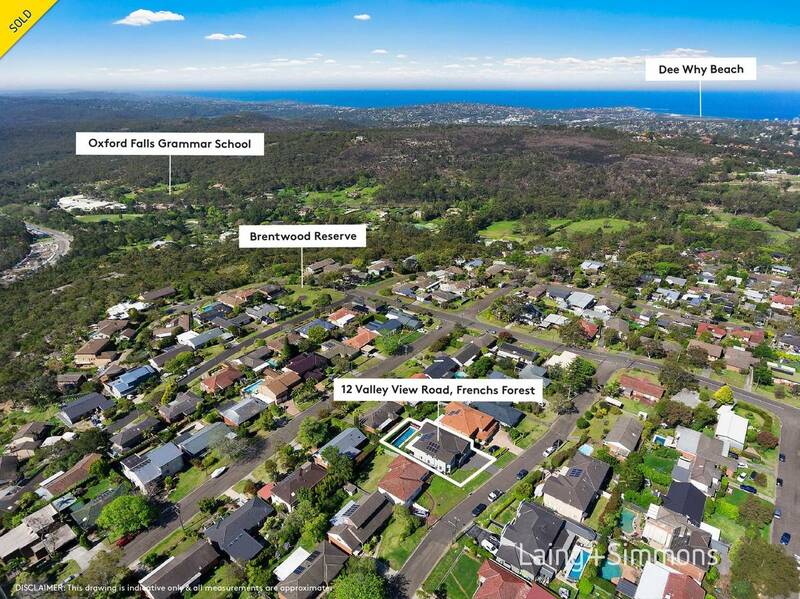 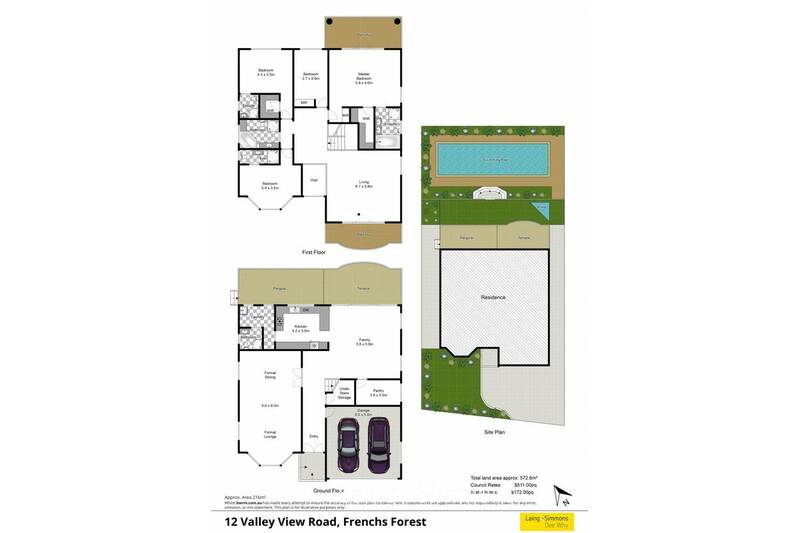 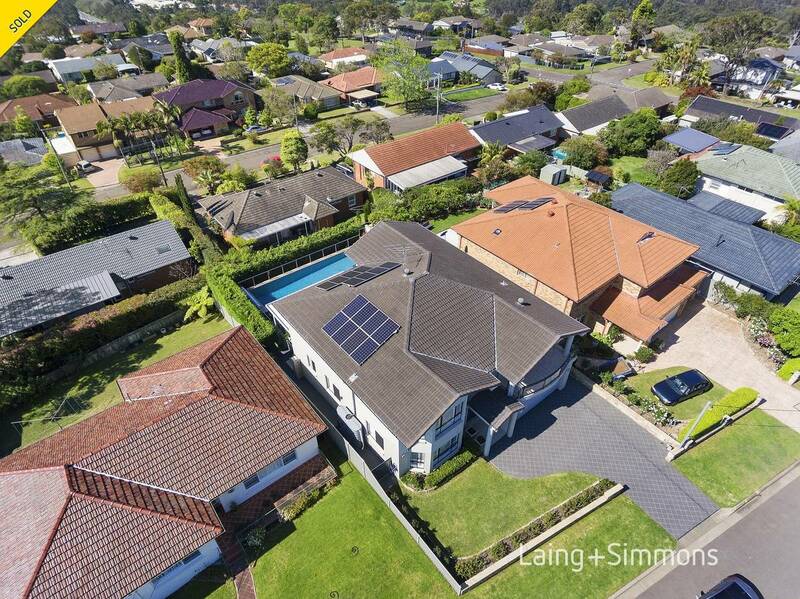 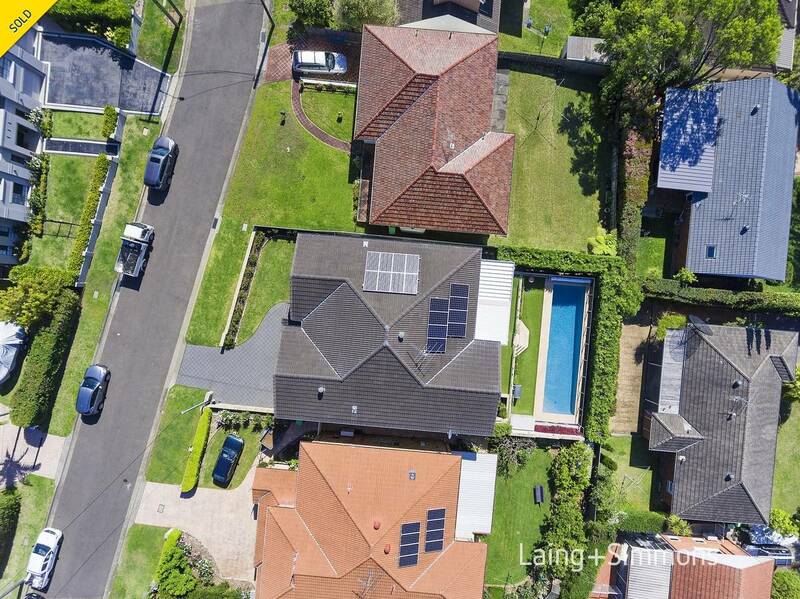 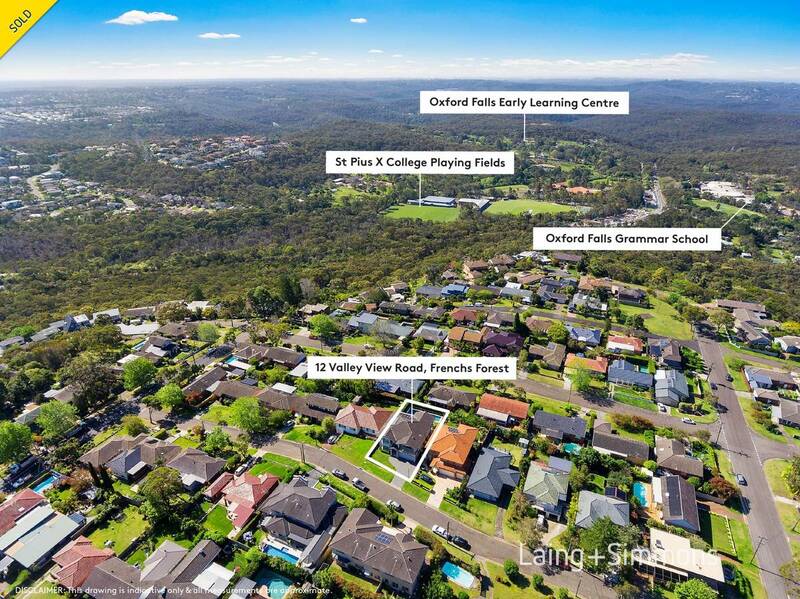 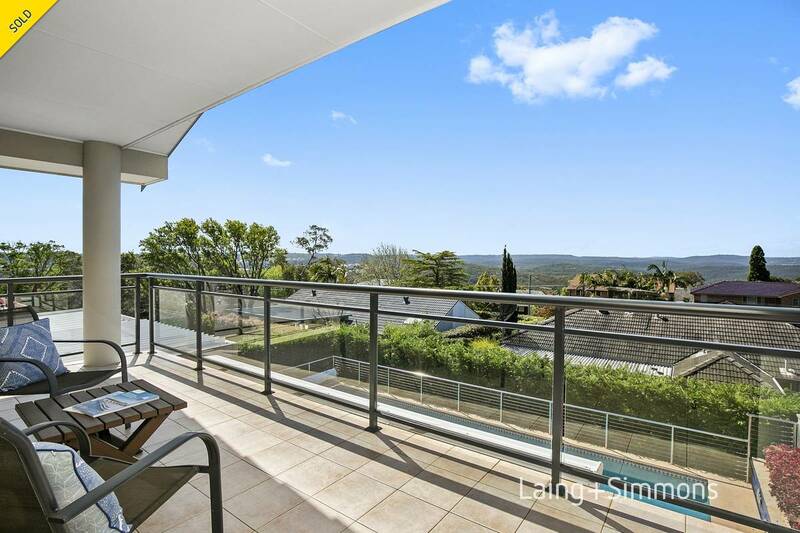 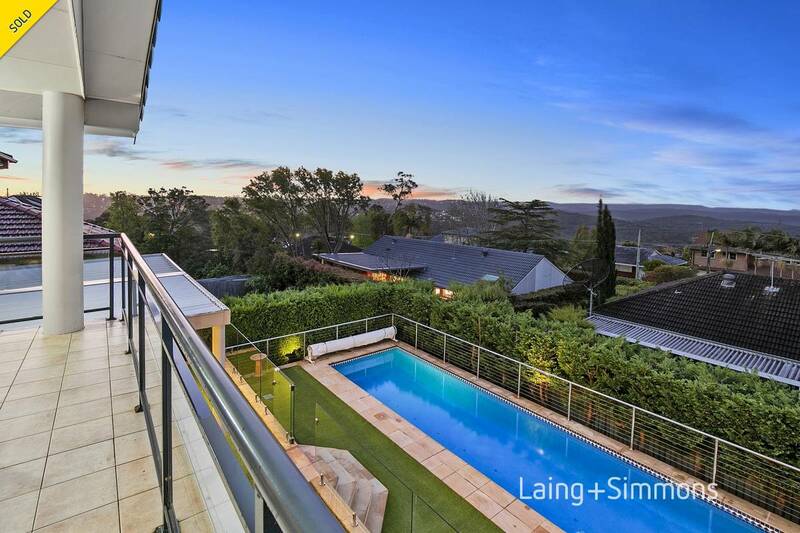 Enjoying an elevated north to rear setting with uninterrupted 180-degree views to Ingleside and Bahai Temple over Oxford Falls Valley and Garrigal National Park in a most prestigious and sought-after location. 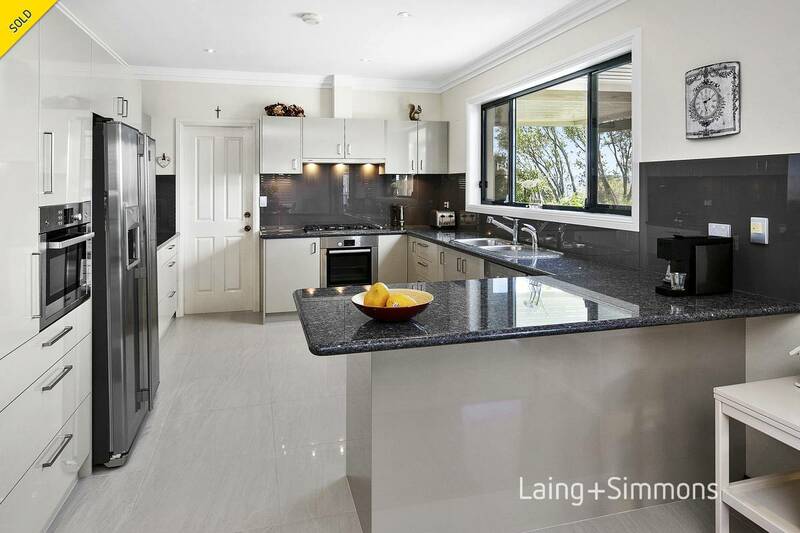 The gourmet chef kitchen is a masterpiece with wide stone bench tops, quality appliances, abundant storage plus butlers pantry. 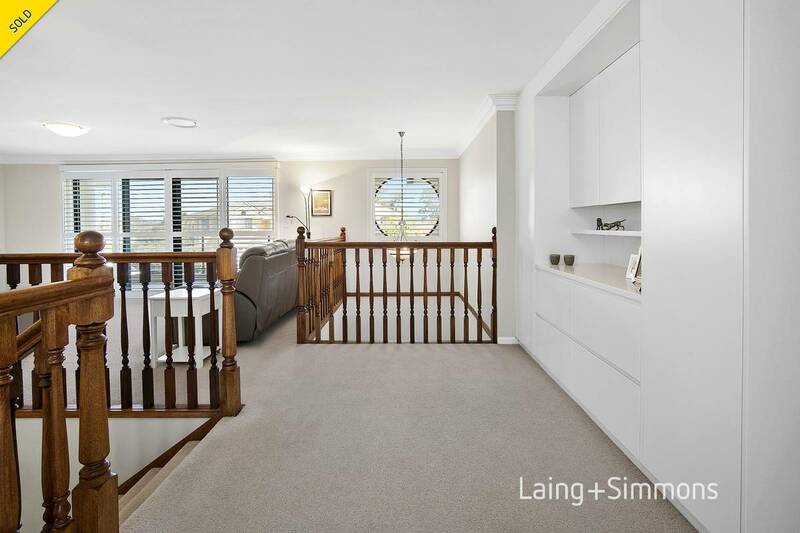 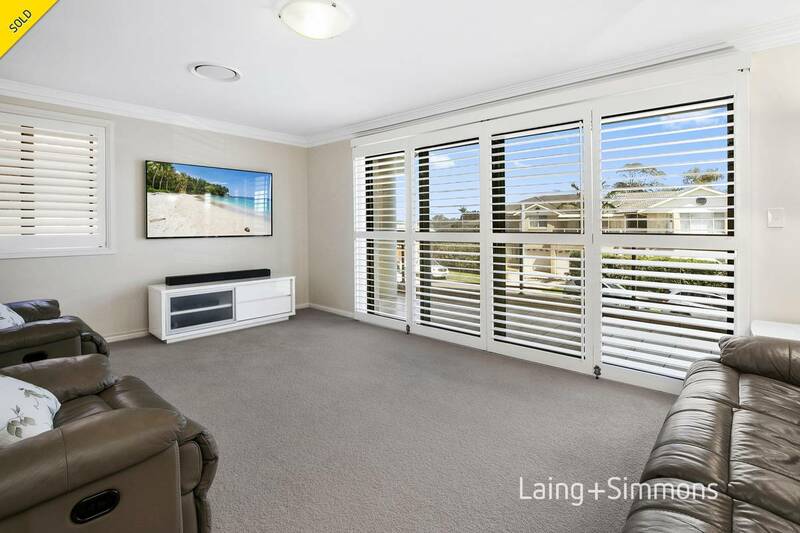 Casual living spaces spill effortlessly out to alfresco entertaining area with Italian porcelain tiles overlooking sapphire blue heated in-ground pool adjoining showcase fish pond with water feature. 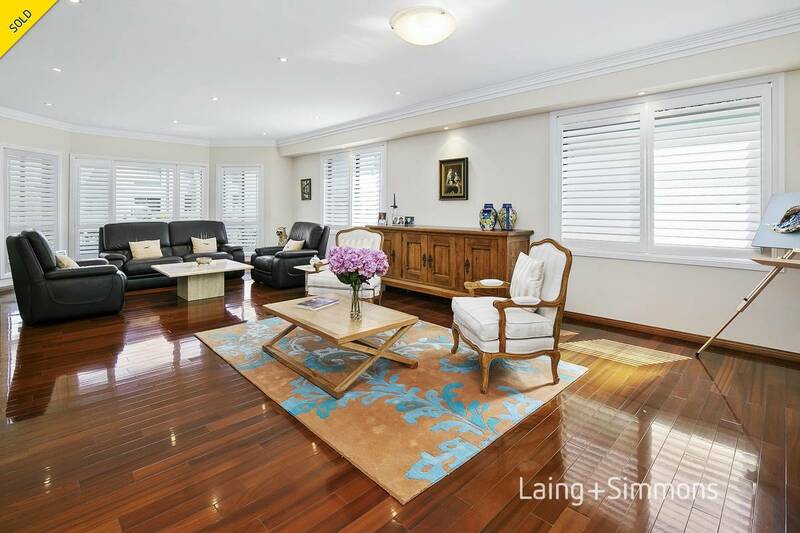 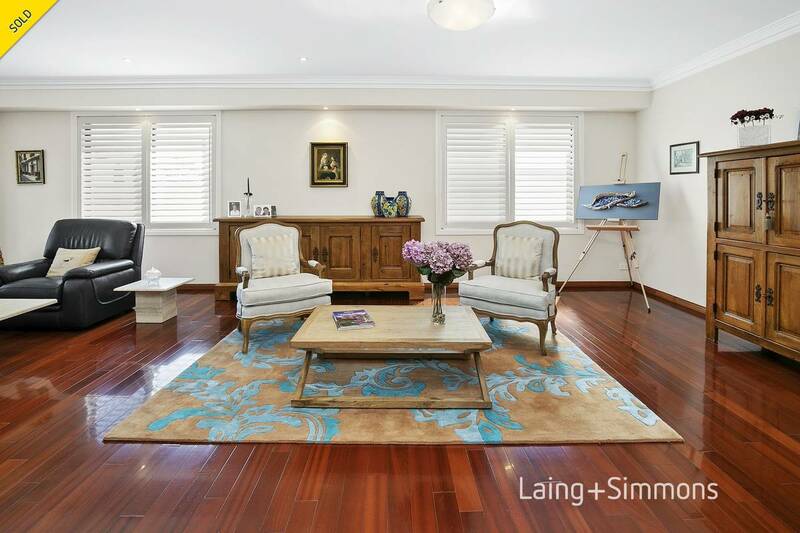 Combined formal lounge/dining room ideal for those black-tie dinners, family room with informal dining great family gathering spot and quiet time parents retreat on upper level so there is living space for all the family. 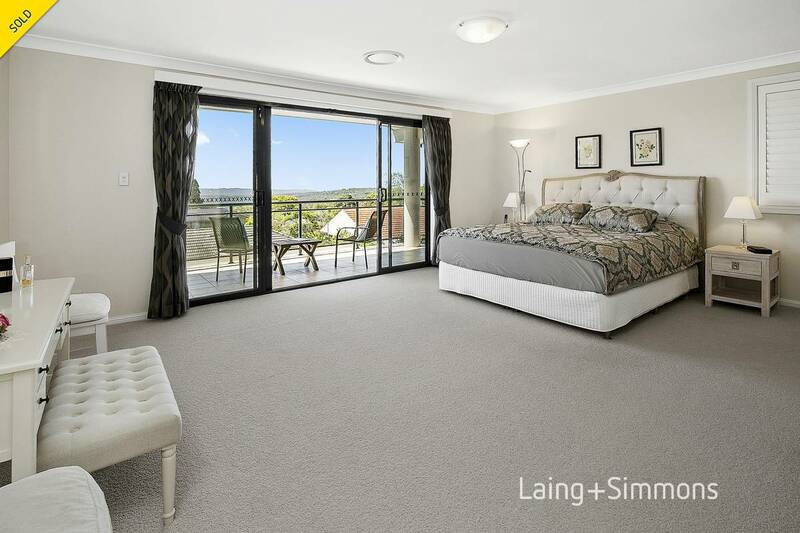 Four large bedrooms including a lavish master with sitting area and designer en-suite plus option of a fifth bedroom or office/study, five bathrooms completes accommodation for the largest of families. 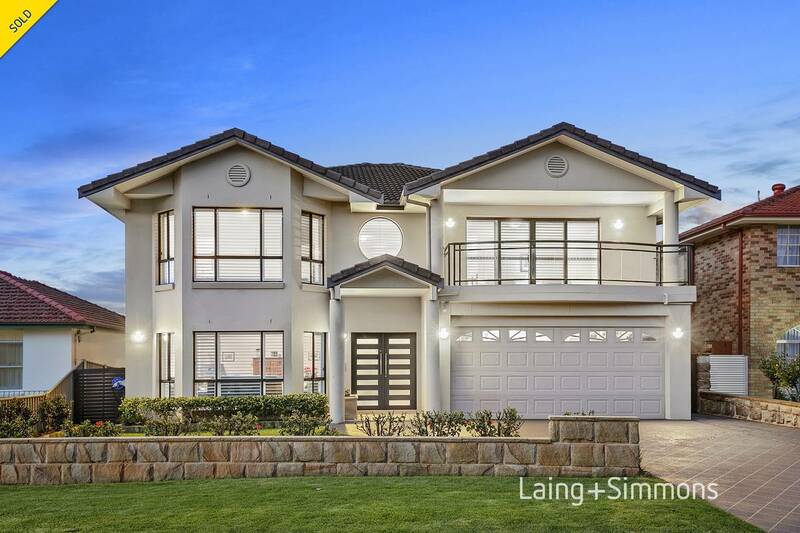 Complete with too many extras to list, you must inspect this fabulous home to fully appreciate everything it has to offer, all set on a tranquil luxury setting in prestige position. 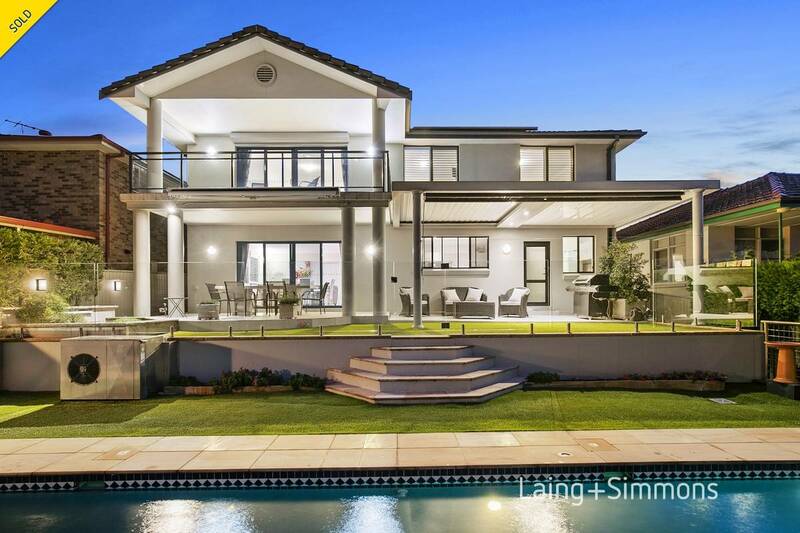 + Substantial residence over two flawlessly appointed levels. 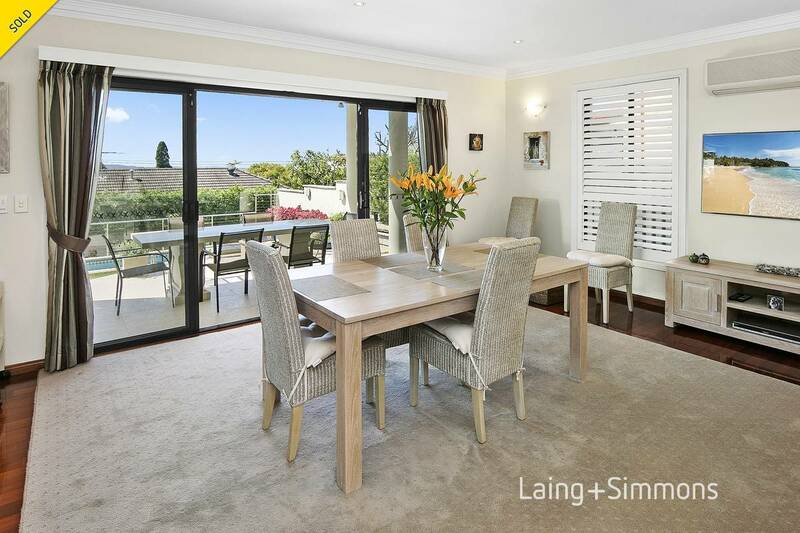 + Enchanting combined formal lounge & formal dining room. 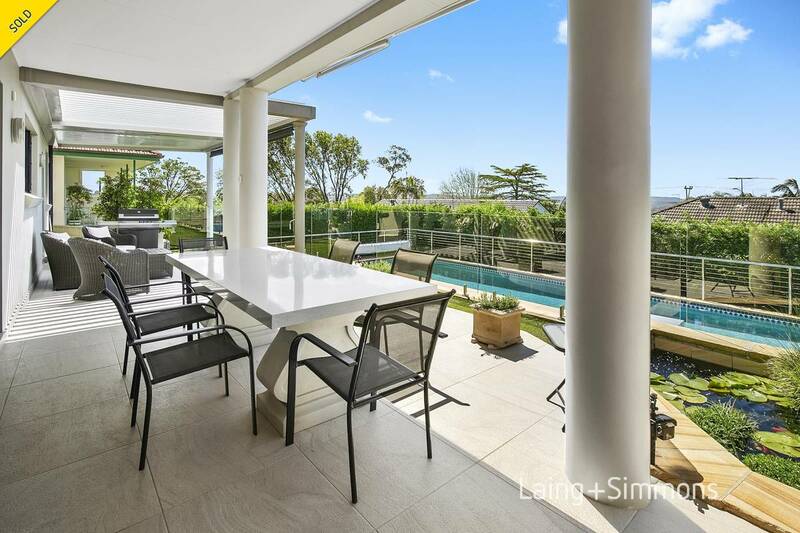 + Casual entertaining areas on both levels, open to outdoors. 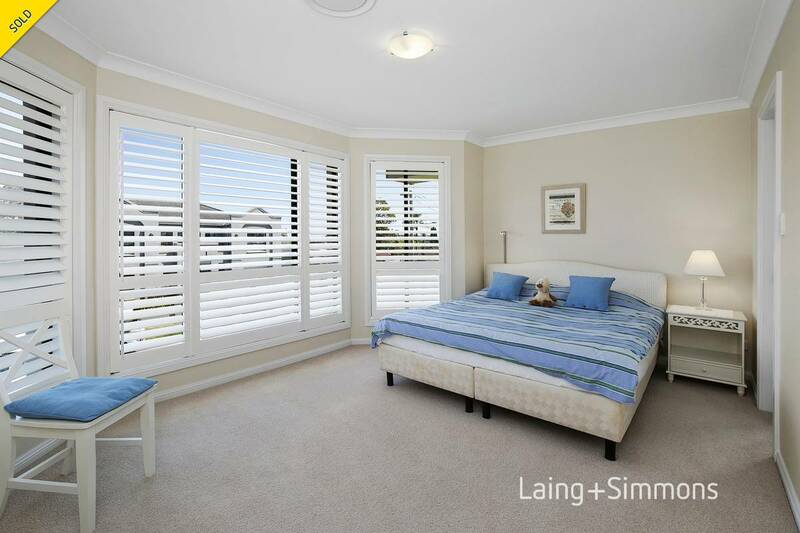 + Four double bedrooms two with walk in wardrobes and two with built-in wardrobes. 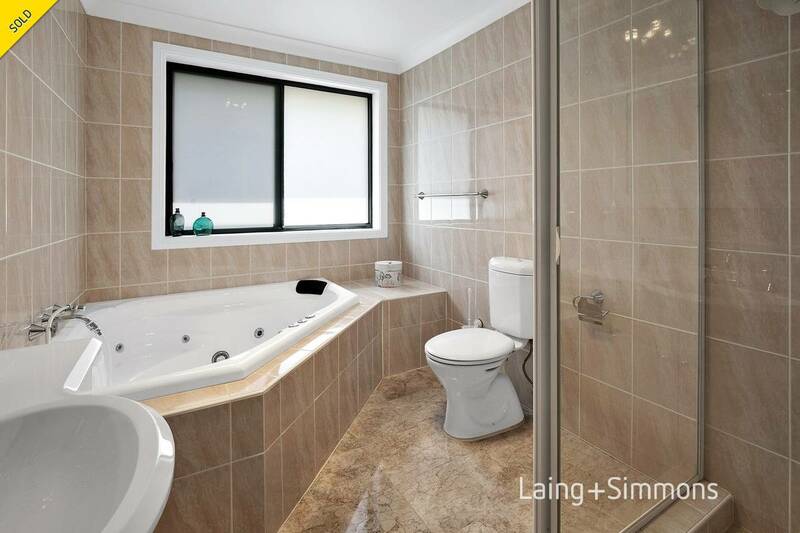 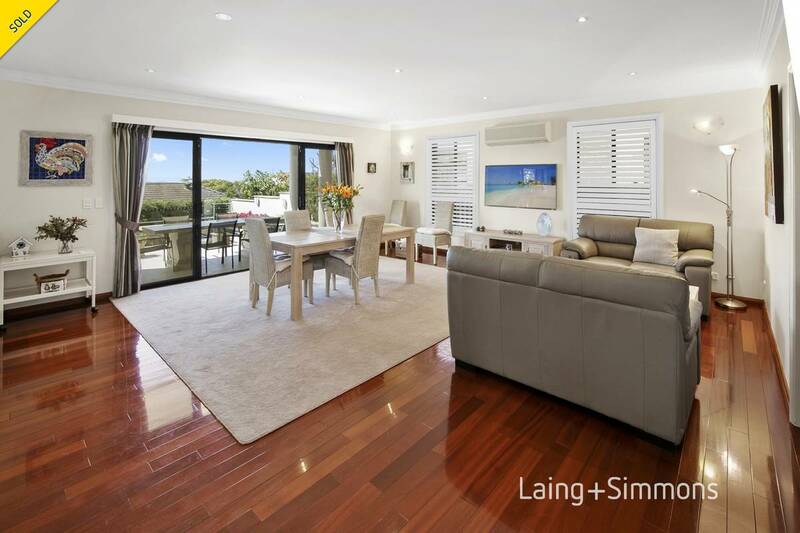 + Sunlit luxury master with designer en-suite and private balcony.